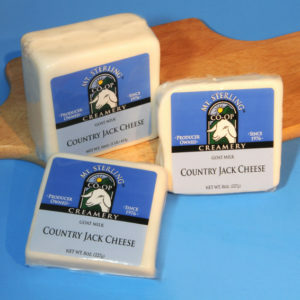 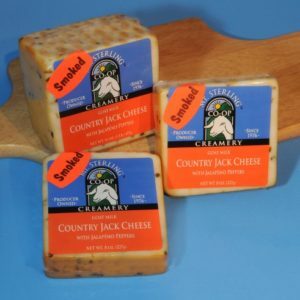 Our award-winning Country Jack Style Smoked with Jalapeno Peppers, is a mild tasting, semi-soft cheese with excellent texture. 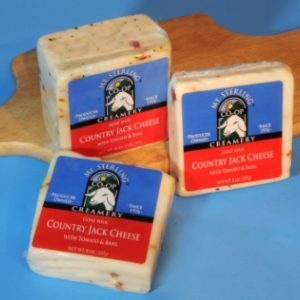 This pepper flavored cheese is hot, but so good for snacking. 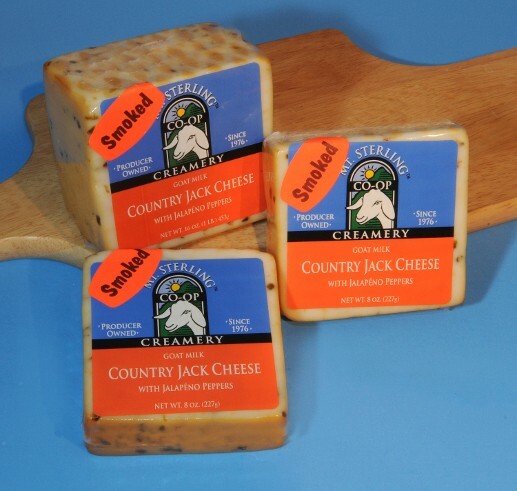 Smoking our Country Jack Style with Jalapeno Peppers makes it so-o-o-o hot!! 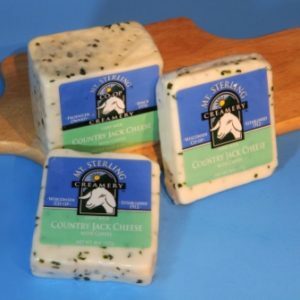 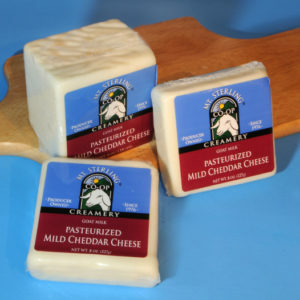 A unique combination of flavors, makes this cheese excellent in grilled-cheese sandwiches.